Come summer and girls start hitting the racks to pick the perfect pair of swimsuits. However, sadly, not everyone can fit into a Gottex or a Red Carter. Reason, size, of course! When your bikini fails to fit you or make you feel comfortable, no matter however beautiful or expensive it is, you won’t feel like stepping out with it. The comfort of the bikini, which is directly proportional to its size, is an ultimate factor, which can make you feel good and relaxed from within. There is no point at rushing into your favorite lingerie store and grabbing a bikini that reads your size. You have to try it before taking it home to avoid destroying your much-awaited day out at the beach. Some factors when kept in mind would help you avoid such day offs. Scroll down further to get an idea about what are the factors that one should bear in mind while finding out their correct bikini size. When out to buy a bikini for yourself, ensure that you consider all the essential features before picking one. This is because you will not be able to return it back after you buy it, for obvious hygienic concerns. Hence, before you take home a bikini, ensure that it fits you perfectly. Since, different brands have different size charts; make sure you spend considerable amount of time trying different sizes before sealing a deal. First step is to take your top measurements. 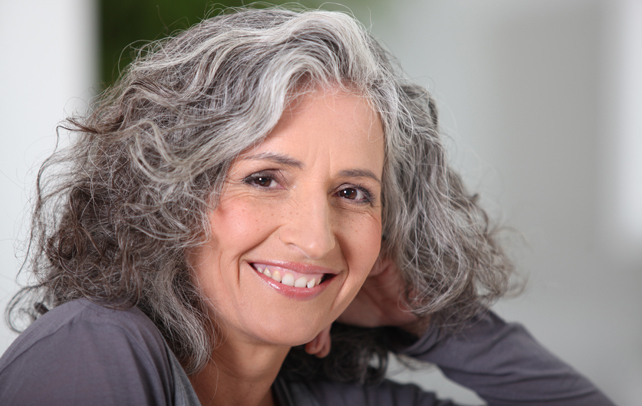 You can do this yourself or even seek the help of a professional if you want. You will require a measuring tape in order to measure the fullest part of your chest. When you are taking measurements, make it a point that you don’t make it too tight or too loose. Once you have taken the measurement, note it down and look through sizing chart to figure out the size that fits you perfectly. Along with the top measurements, you will also need to measure your bottom to fit into the bikini perfectly according to the shape of your body. You can take the measurements of your hip at the place where it is widest. This will help you attain an idea of the correct size that fits well for the bottom of your bikini. Though, most of the available bikinis have elastic or strings attached to them, this will help to provide a little flexibility. Rather than randomly picking a two-piece from the tack, it is better to take your own time and decide on the type of the bikini that you need. Depending upon the required size and style, keep apart a few selected ones and try them one by one before you actually take them home. This way you will know whether they fit you right and you will be saved from the unnecessary hassle of wearing an ill-fitted bikini. Ordering bikinis online is not always a feasible option, as you won’t get the chance to try the right size and might end up in trouble. The size varies with brands, so you cannot completely rely on the products to fit in perfectly once you order them. Bikinis when dry should fit perfectly whereas most of the swimsuits increases up to about half its present size when it is damp. It is advisable to take measurements while you have put on the right fit bikini so that you can avoid errors. Measurements taken with clothing on might give erroneous results. It is best to have someone to take your measurements in order to be on the safer side. Do not rush while taking measurements. Take your own time to devise the correct measurement. Make use of a cloth or a sewing tape for measuring your bust, hip and waist. You will obtain these measurements in inches. Keep the tape in the direction of the floor and stand up straight while taking measurements. 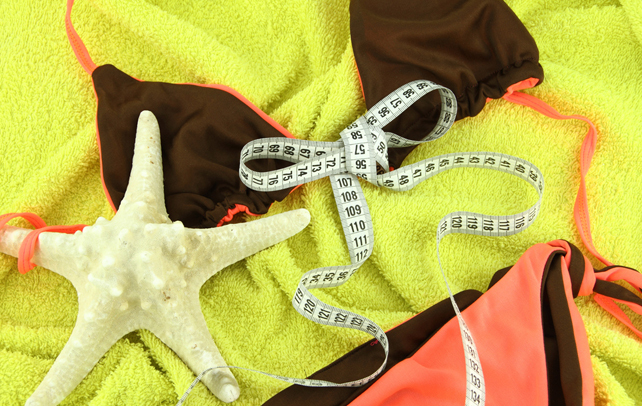 It is quite essential to follow the right procedure when measuring your bikini size. Even a small error in the dimensions can create discomfort. So, the person taking your measurements has to be precise and also careful.